Making Wordpress Templates From Scratch! 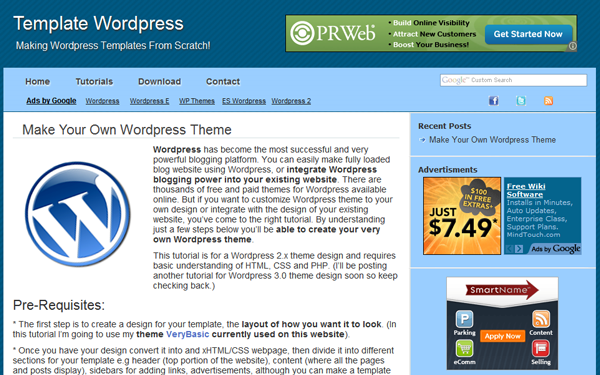 VeryBasic is a free theme for use on personal or business websites. It is suitable for any niche. You can download this theme below and use it for personal or business use, but make sure to leave the footer intact. Thank you.